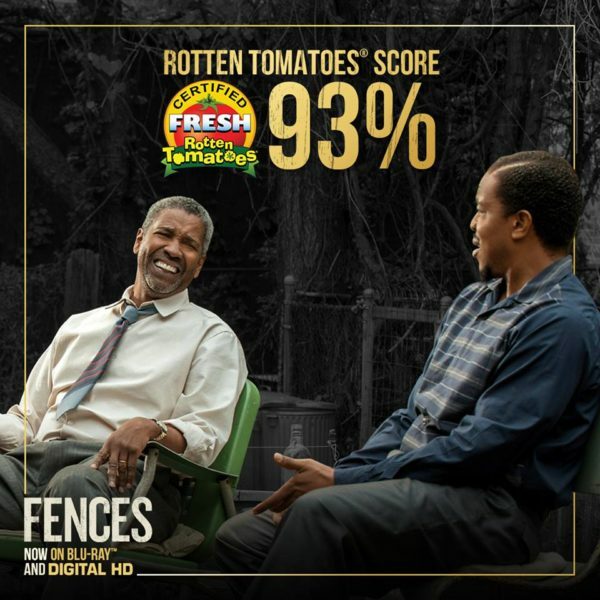 Disclosure: KLY was provided the Blu-Ray Combo Pack of “Fences” for review. I was excited to see the movie “Fences” because the star and director is one of my favorite actors, Denzel Washington. Add to that, his costar, Viola Davis, won an Oscar for her performance in “Fences” and this was on my must-see list. 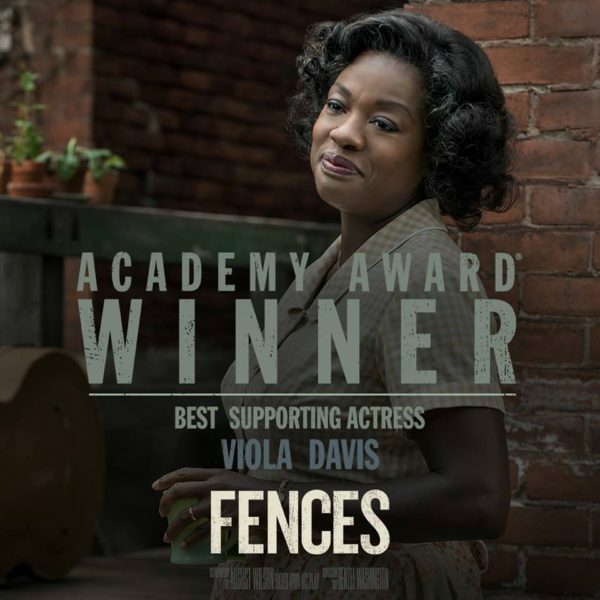 “Fences” is adapted from a play by the writer August Wilson. It is very much a character study that speaks to relationships, love, forgiveness, and loss. I can picture it being studied in literature and theater classes for years to come as truly a classic. 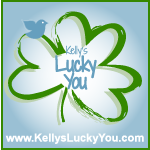 One lucky KLY reader is going to win the “Fences” Blu-ray Combo Pack. It includes over 30 minutes of bonus content including interviews with the cast and crew. Viewers can discover how August Wilson’s Pulitzer Prize-winning play was adapted from stage to screen and visit the movie’s Pittsburgh set. Viola Davis preparing the role that won her an Oscar and much more. 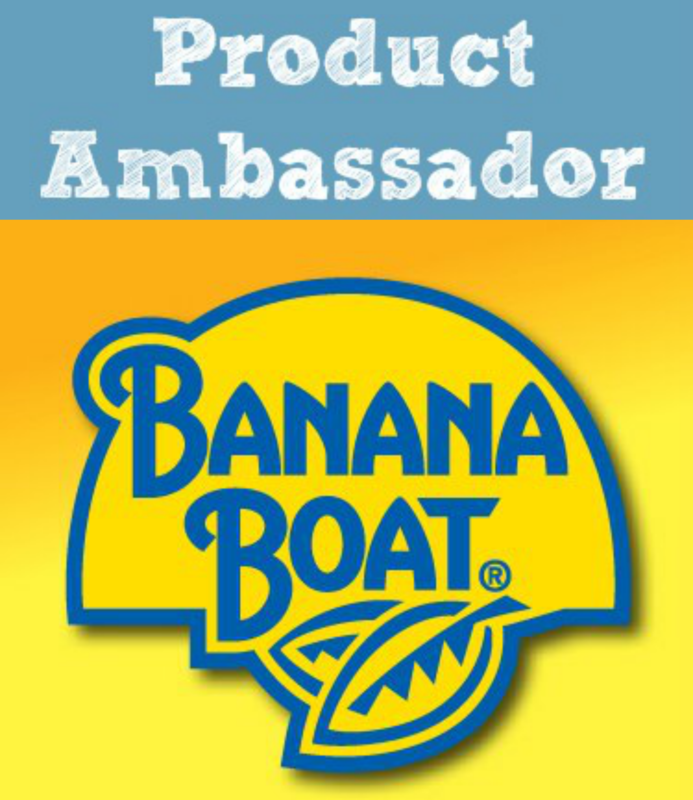 Enter to win in the rafflecopter form below and good luck! I have not seen it. This movie looks really good and cant wait to see the great performances given by the great actors. Who would your Heartbeat Animal be for? not sure this question is right but I would give a heartbeat animal to my grandson. Haven’t seen it but I’m looking forward to seeing these two great stars recreate their stage roles. 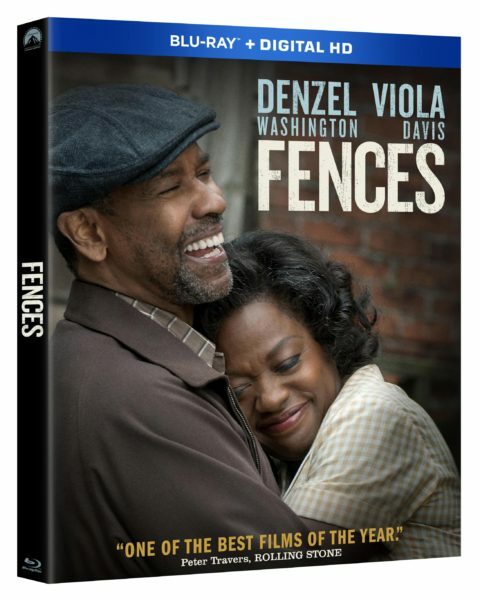 I have not seen the movie Fences but I have heard great things about it, I am looking forward to watching it because I am a big fan of Denzel Washington and Viola Davis,two of my favorite actors. I have not seen it but, from the trailers, it looks so good. I really want to see it. We have not seen this new movie yet, but I am a huge fan of both Denzel Washington and Viola Davis movie sounds really good. I haven’t seen this movie yet but I have seen several clips of it on talk shows. The emotional performances of characters portrayed by talented actors Denzel Washington and Viola Davis left me wanting to see this movie. Man on Fire is my favorite Denzel Washington movie. 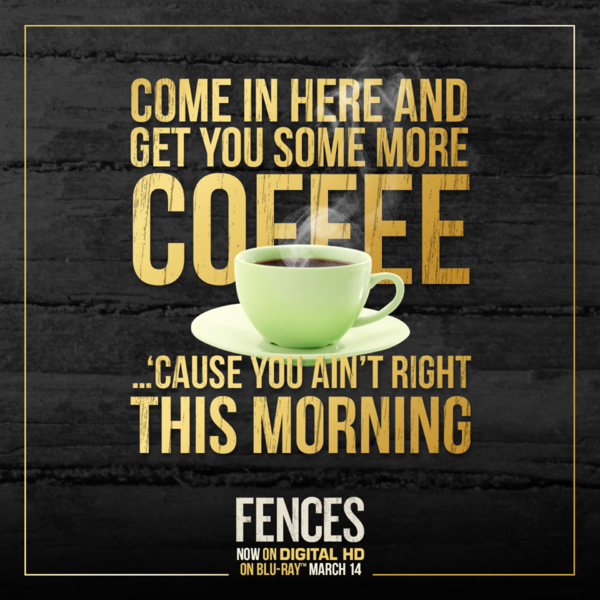 I haven’t seen Fences, yet. But what I look forward to seeing is the great cast , and seeing the story unfold. Denzel Washington is great! I’m a big fan of his work. A favorite movie of his is The Equalizer. I have not heard of this movie but it sounds like a good movie. It sounds like an inspirational movie. I am a Denzel Washington fan so I would love to see this movie. My all time favorite movie that Denzel Washington has done is Remember The Titans. I have not seen it. I like the plot. I don’t have a favorite Denzel movie. No I haven’t but want to because I’ve heard great things about it and Denzel is such a great actor! Training Day is my fave Denzel movie! I havent seen it, but am looking forward to watching it. Denzel Washington is a great actor. I have not seen the movie, but I do want to. I haven’t seen “Fences” yet, but my favorite Denzel Washington movie is “Training Day”. I haven’t seen it, but I’d look forward to seeing these two great actors/actress perform in this! I have not seen it yet. I really like Denzel so I am sure it is going to be great. 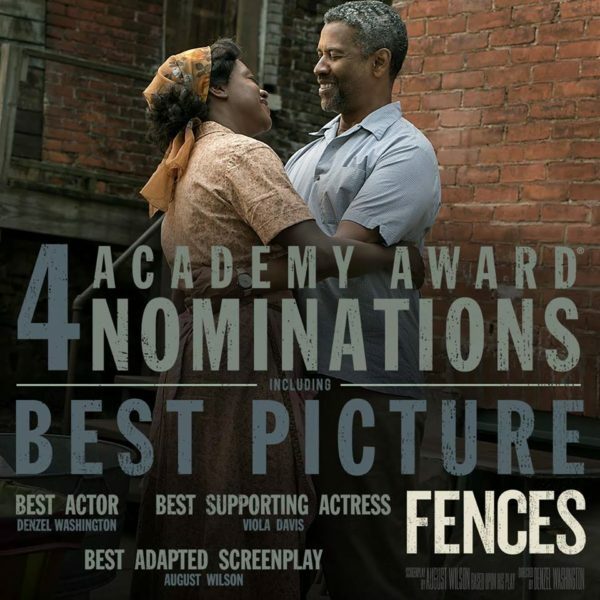 I did nit see Fences in the theater but will definitely watch it on DVD. Denzel and Viola fan! I like Denzel in The Equalizer! I haven’t seen it but I’d like to. Heard many good things, and I like Viola Davis. Denzel Washington is a good actor, and I really liked Pelican Brief. I haven’t seen the movie yet, but I’m really looking forward to it because I love Viola Davis. My favorite Denzel Washington movie is Man on Fire. I have not seen yet but I am a big fan of Denzel!